Pricing your home is both an art and a science. 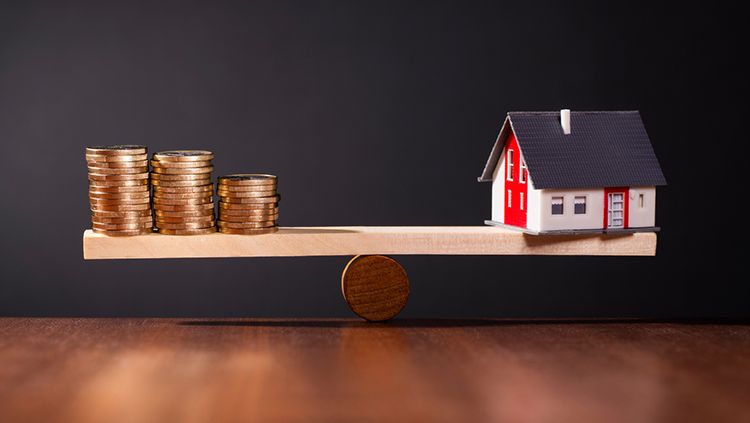 Achieving the optimal price is the result of both objective research into comparable properties and a gut feeling about your property and the current market. It is a balancing act so that you get the best price for your home. Sellers think that if you want more money for a home then you should ask a higher price for it. It is logical however overpricing a home has the opposite impact on a real estate sale.